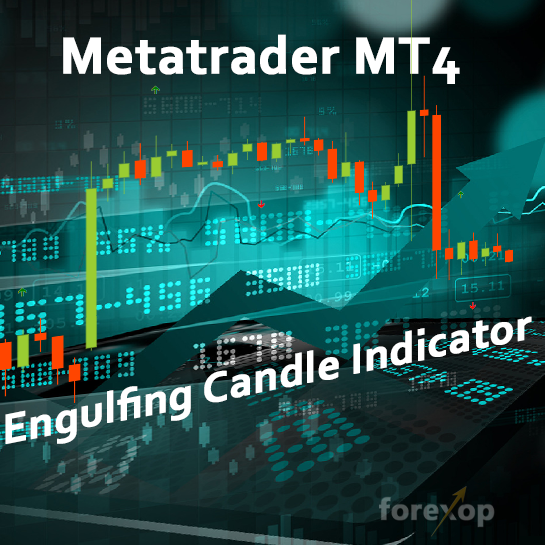 This Metatrader indicator will detect engulfing candle patterns. 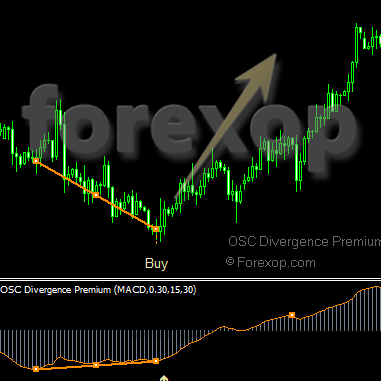 It lets you filter out weaker patterns leaving the strongest candidates to trade on. Engulfing patterns can be either bullish or bearish. Technical traders use them as reversal signals. 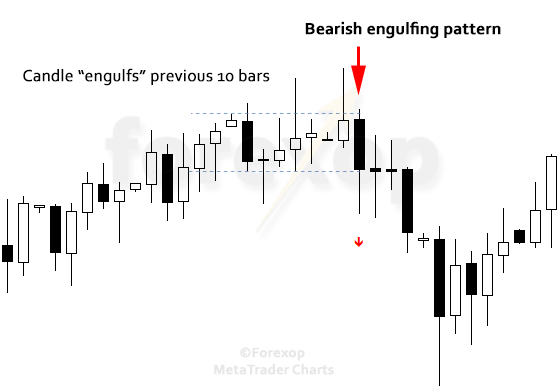 A basic engulfing bar pattern happens when a candle on the chart completely “engulfs” the previous candle or candles. 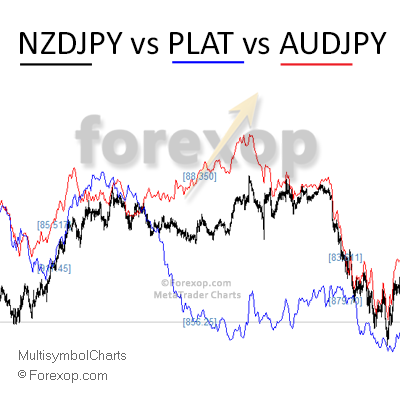 This can indicate a change in sentiment which may in turn be a sign of a reversal in the current trend direction. Without filtering of some kind engulfing bars are quite common on any chart and the weaker cases often don’t provide a useful signal. For this reason the indicator has settings to help filter out the low quality patterns. A typical engulfing candle pattern is shown below. Very small engulfing bars are not usually significant and traders usually ignore them. Therefore the first setting lets you control the size of the engulfing bar. The basic size is 1 which means equal to an average candle size. When 2 the engulfing candle must be twice the average size. The maximum is ten. Patterns that are below threshold (minimum engulfing size) are ignored. Setting a bigger threshold size means only the stronger engulfing signals will be shown. The second setting is the number of engulfed bars. 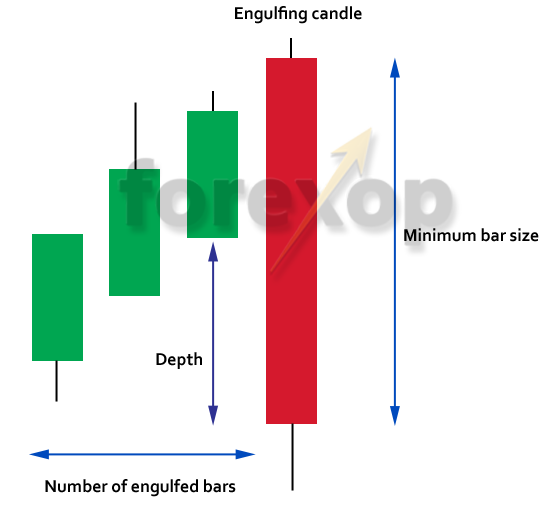 Traders usually consider a candle as “engulfing” if it engulfs the previous one bar. The “engulfed bars” setting lets you extend this to more than one bar. For example with a setting of 10 the current bar must “engulf” the previous 10 bars. Otherwise it’s ignored. As an example see the figure below. Finally there are two pattern types: Open/Close or High/Low. With the first, the engulfing candle only has to engulf the open/close levels of the previous bar. With the second setting, the engulfing candle must completely eclipse the the last candle(s). That means it’s high must be above the previous high, and the low below the previous bar’s low. 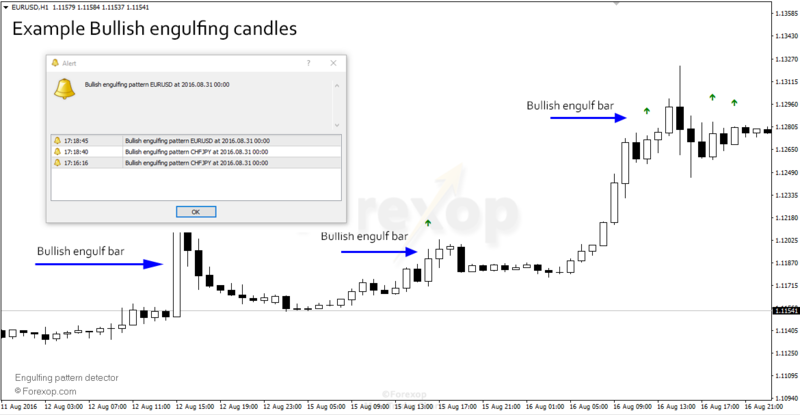 A candle cannot be classified as engulfing until the bar is complete. That is, both the open and close price levels need to be set. This means the indicator will always lag by one bar. When it makes a detection the arrow is drawn on the previous bar (engulfing bar) not the current bar. The indicator also displays graphically on the chart. See below. Minimum engulf bar size: The threshold size for accepting an engulfing bar. If the pattern is below this size it will be ignored. Number of engulfed bars: This is the number of trailing bars the current bar should engulf. For example, with a setting of 3, this means the current bar must engulf the previous 3 bars. The default is one bar. Type of engulfing pattern: The choices are open/close or high/low. The default is high/low price. The engulfing bar must completely eclipse the trailing bar(s).